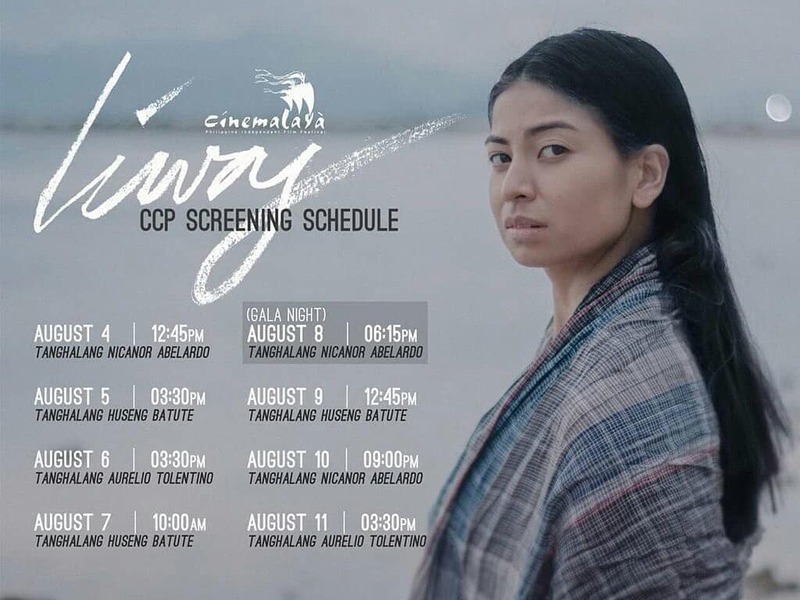 Just finished watching #Liway here at CCP. 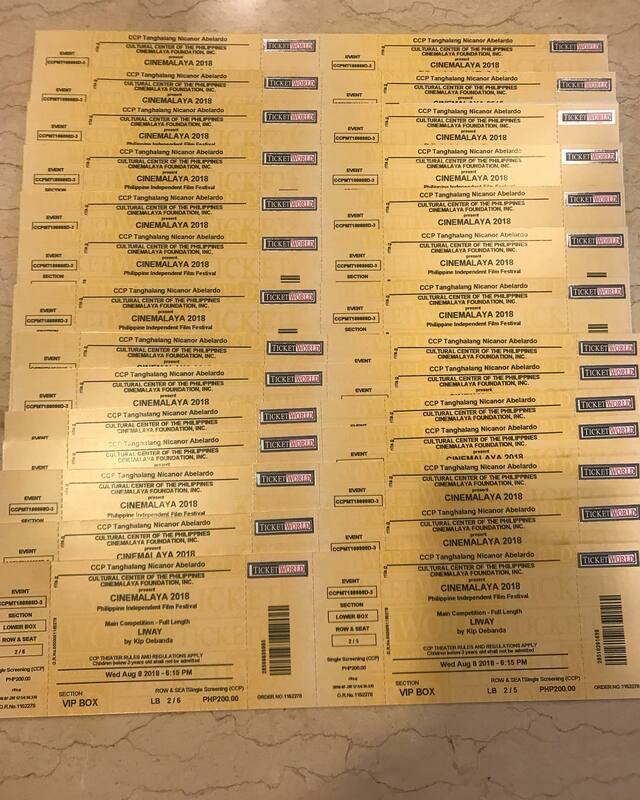 Grabe!!! 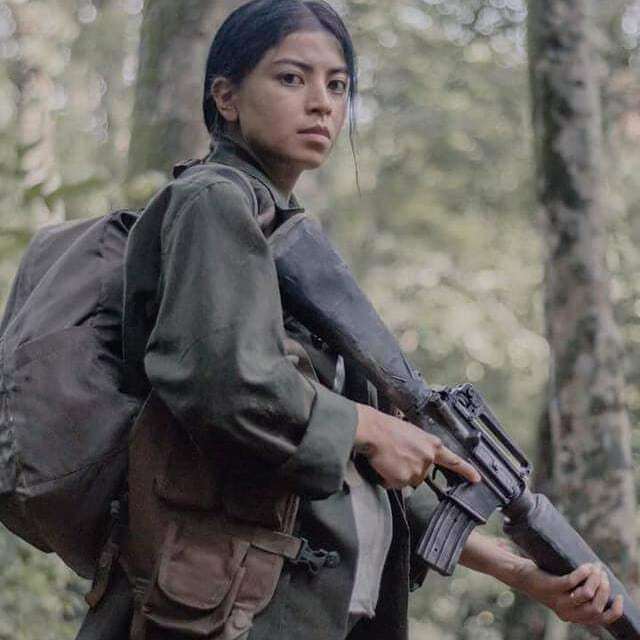 Salute and to all cast and producation. 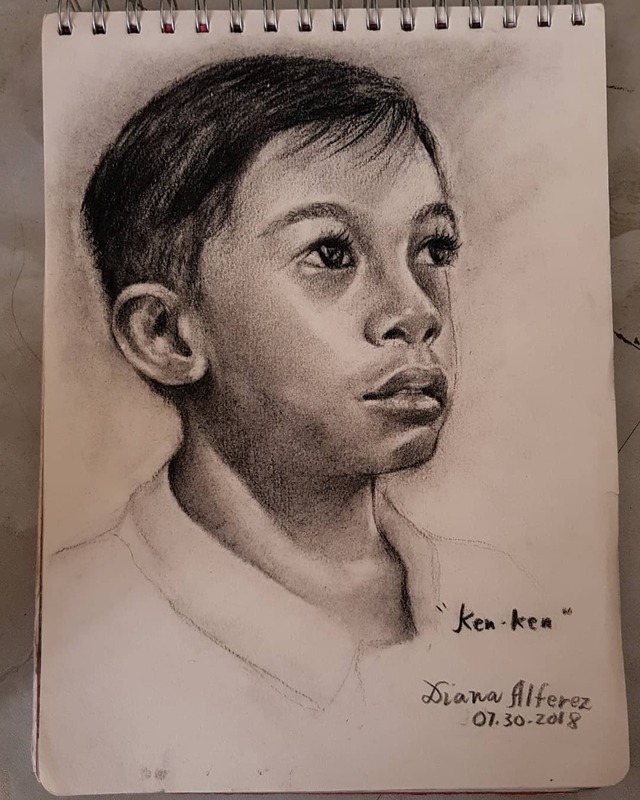 Salute to Kumander Liway. Thank you for sharing your story. 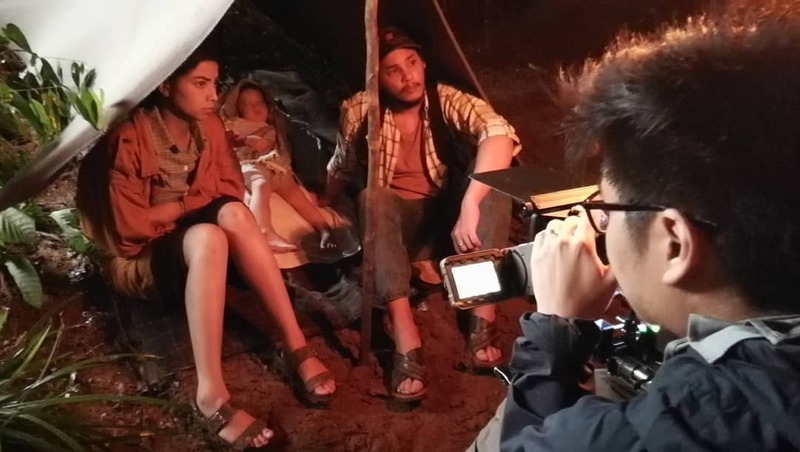 LIWAY (#Cinemalaya2018) Anchored by Glaiza de Castro and Kenken Nuyad’s remarkable performances, this Martial Law story is with a heart, so personal writer-director Kip Oebanda (aided by co-writer Zig Dulay) made his message accessible and gnawing at reality. 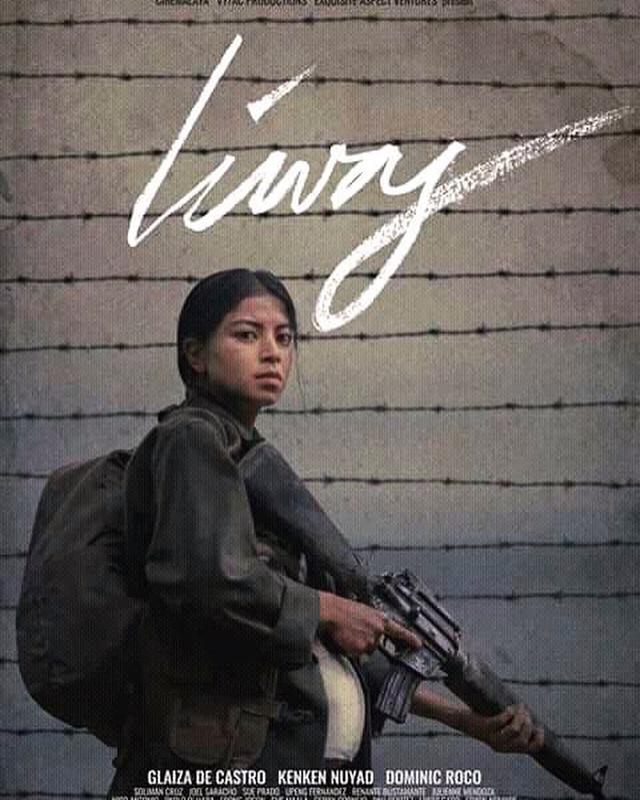 #Liway by is a story about persisting hope despite heartbreak and loss. 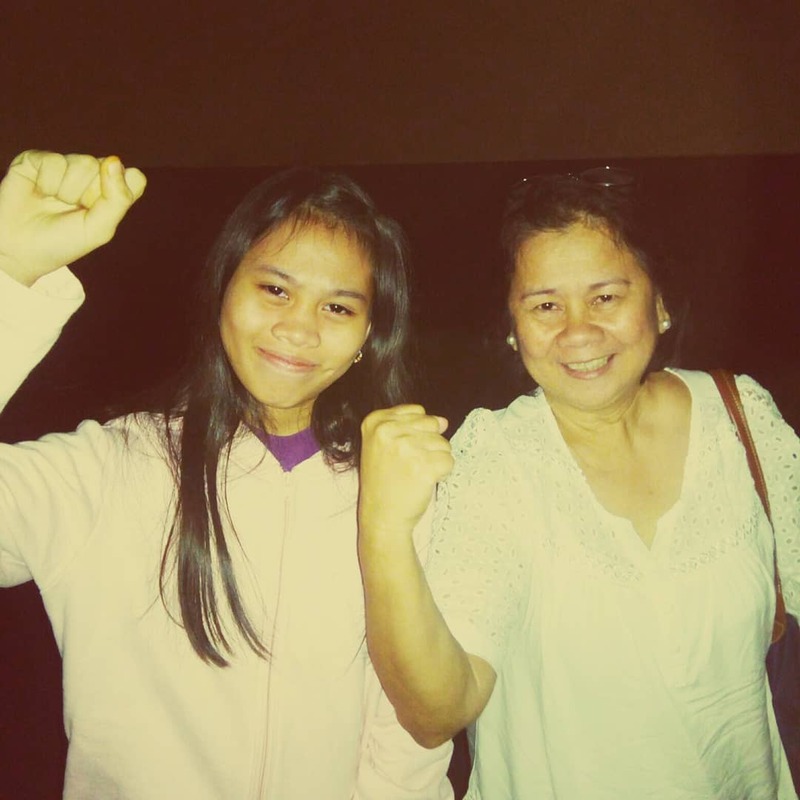 In a country being pulled apart by greedy politicians and oppression, it shows us that this is a battle we have won before, and will win again. 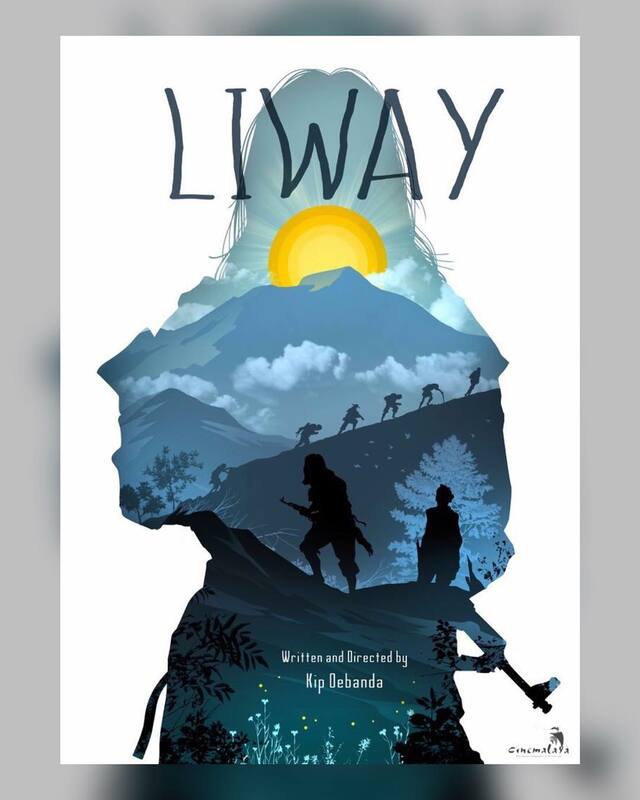 Liway is Kip Oebanda's best film yet. 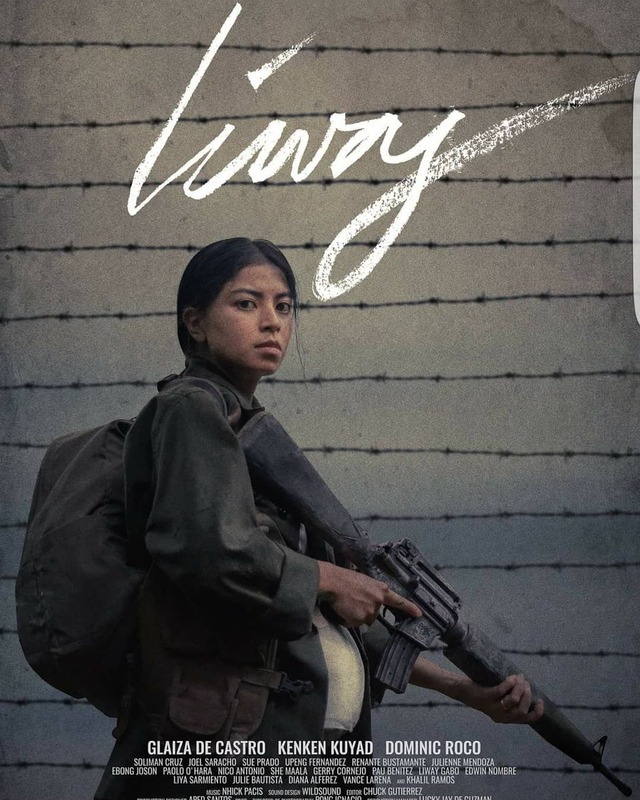 We've had so many martial law films but Liway is one of the few that stands out. 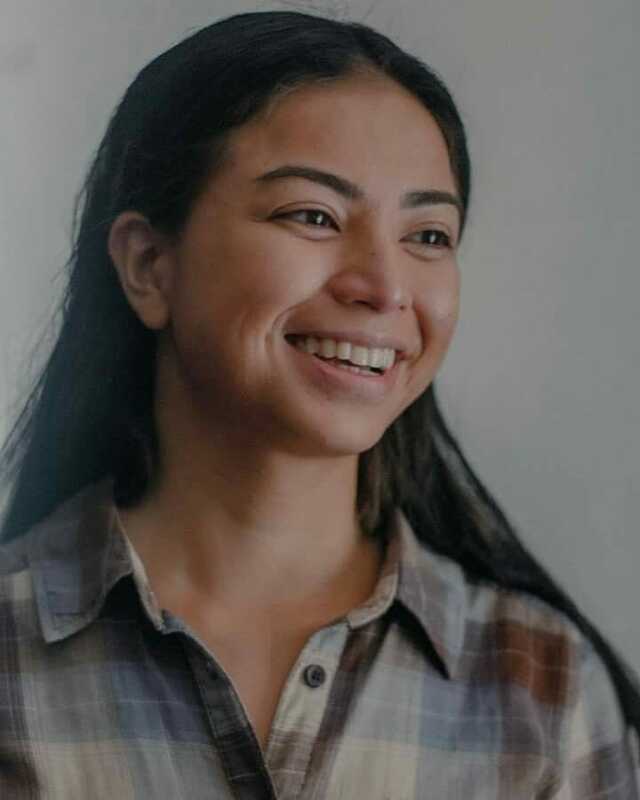 Commending as well is Glaiza de Castro for a stellar performance! Best part of the film? 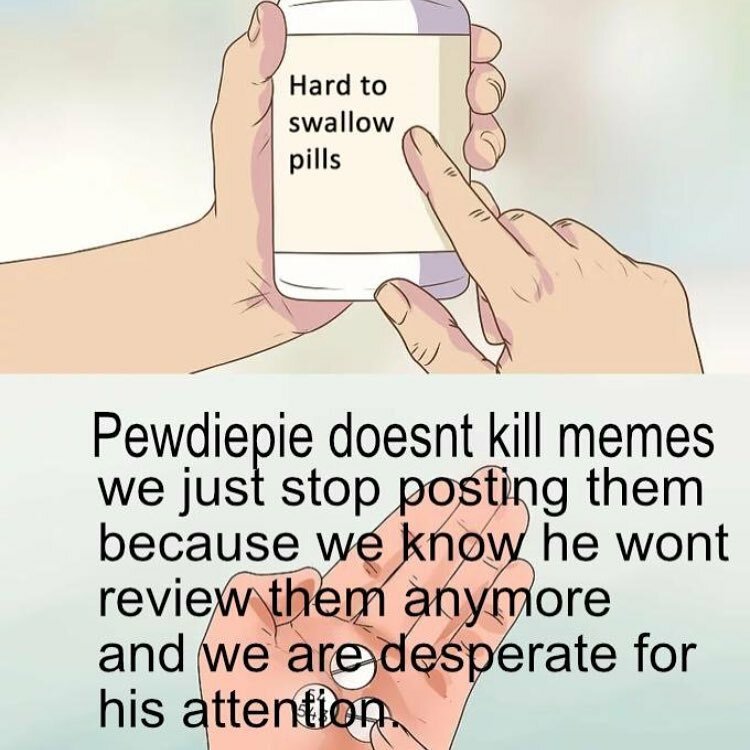 THE ENDING. The first half was a bit strained though, I suppose. 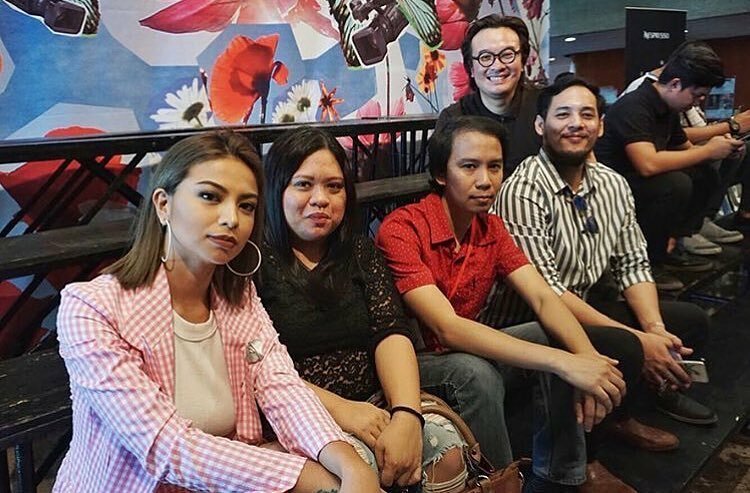 #kumander #babaepower #astig @glaizaredux ?